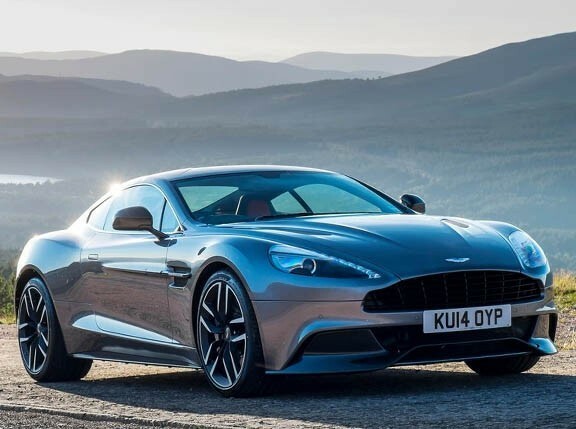 Aston Martin has unveiled the all-new Vanquish, which the British carmaker calls the pinnacle of its sports car lineup as it "represents the zenith of current Aston Martin design and engineering." The Vanquish's design represents Aston Martin's latest take on its iconic design language, with styling cues like the elegant new waist, elongated side strakes and LED rear light blades derived from the limited-edition One-77 supercar. 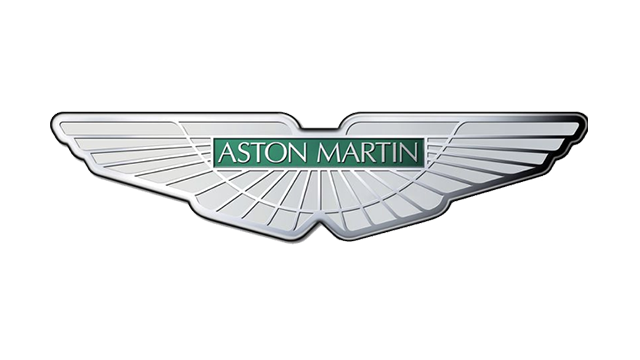 Besides tapping into the brand's rich heritage for the design of the Vanquish, Aston Martin also added new features to the car like the aero duct on the rear boot lid, which, the carmaker claims, counteracts lift at the car's rear when traveling at speed. Designed and hand-built at Aston Martin's global headquarters at Gaydon in Warwickshire, the new Vanquish is available as a 2+2 or as a strict two-seater. In addition, each body panel of the car is constructed from carbon fiber because of its high strength-to-weight ratio and flexibility of form. A 6.0-liter V12 engine mated to a Touchtronic 2 six-speed automatic gearbox powers the Vanquish to a zero-to-100kph run of 4.1 seconds and a top speed of 295kph, thanks to its 565hp and 620Nm figures. This makes the all-new Vanquish Aston Martin's most potent production model yet, outmuscled only by the One-77 supercar. "Today's Vanquish is the ultimate expression of Aston Martin's design ethos, engineering innovation and technical ability," said Aston Martin chief executive Ulrich Bez. "It offers luxurious, continent-crossing capability and pure driving excitement without compromise. Bearing the same name as the iconic original Vanquish that did so much to cement Aston Martin's reputation as a maker of great GT cars in the modern era, I believe the car unveiled today once again puts this great British brand at the top of its class." The all-new Aston Martin Vanquish will first go on sale in Europe later this year.